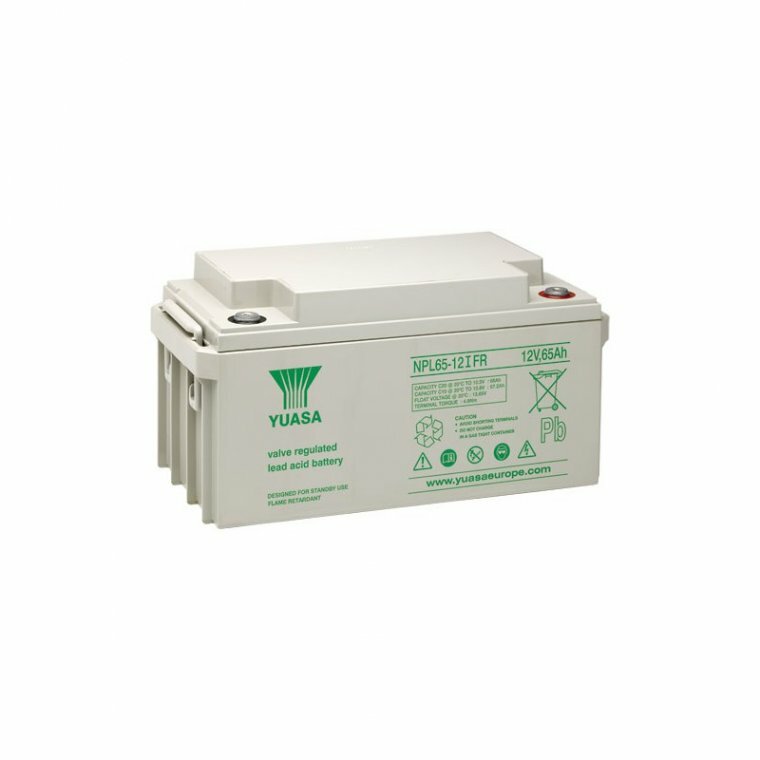 Yuasa NPL65-12 VRLA batteries can be used in any orientation excluding continuous use inverted. NPL batteries are manufactured in factories that comply with ISO 9001:2000. NPL batteries comply with IEC 60896-21+22.